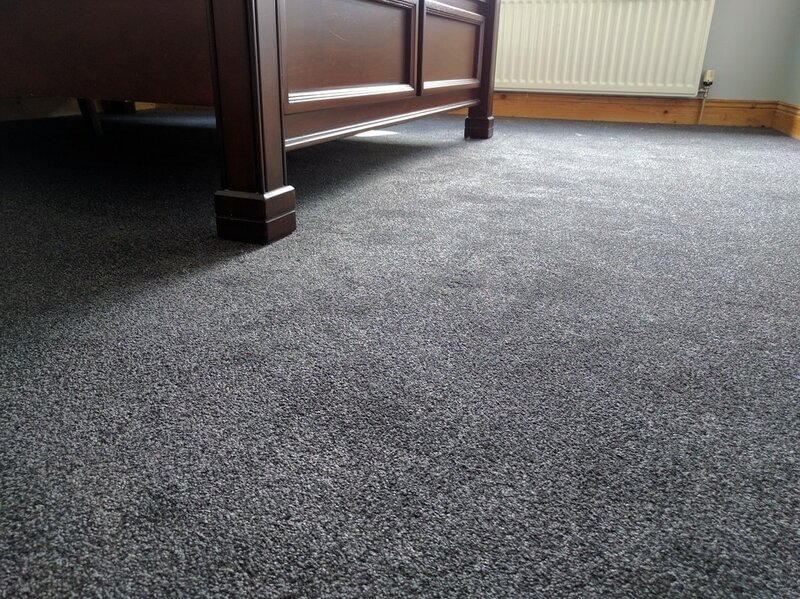 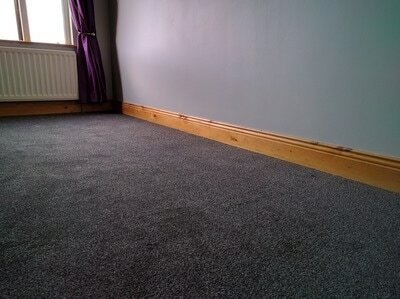 Fairways by Regency Carpets is a twist pile carpet that offers good value for money. 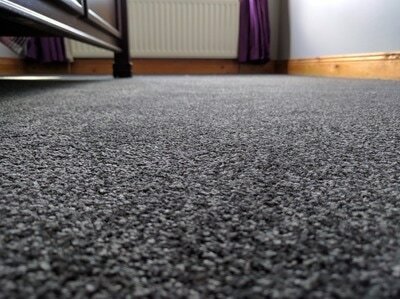 Fairway is made from 100% Carefree Polypropylene and is bleach cleanable. 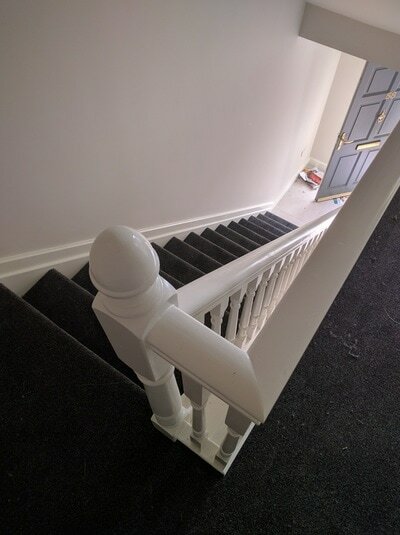 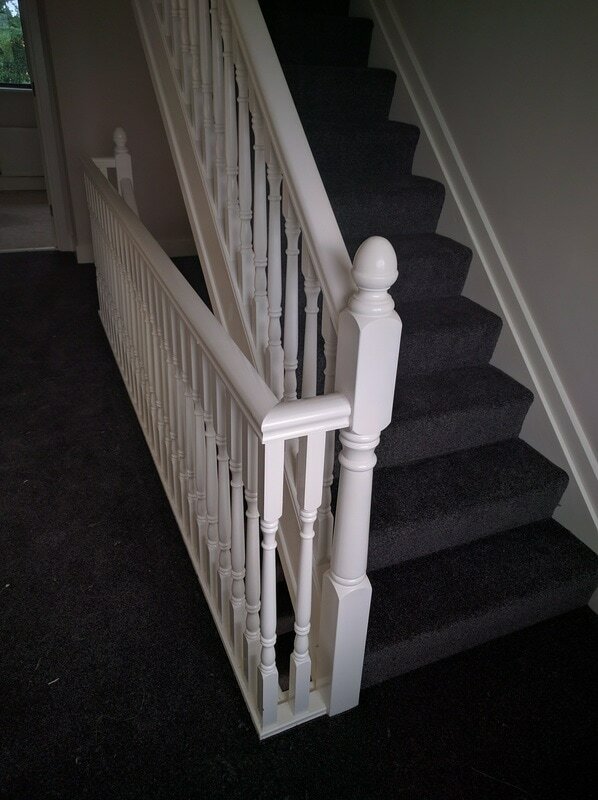 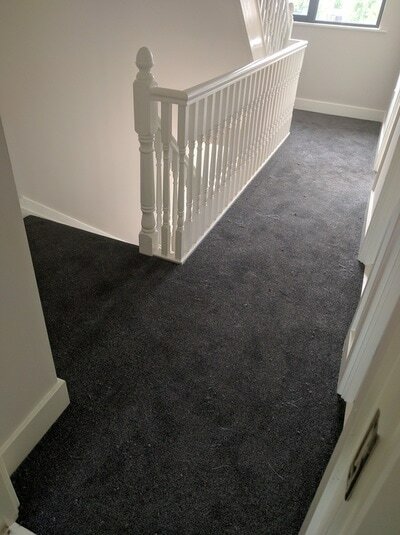 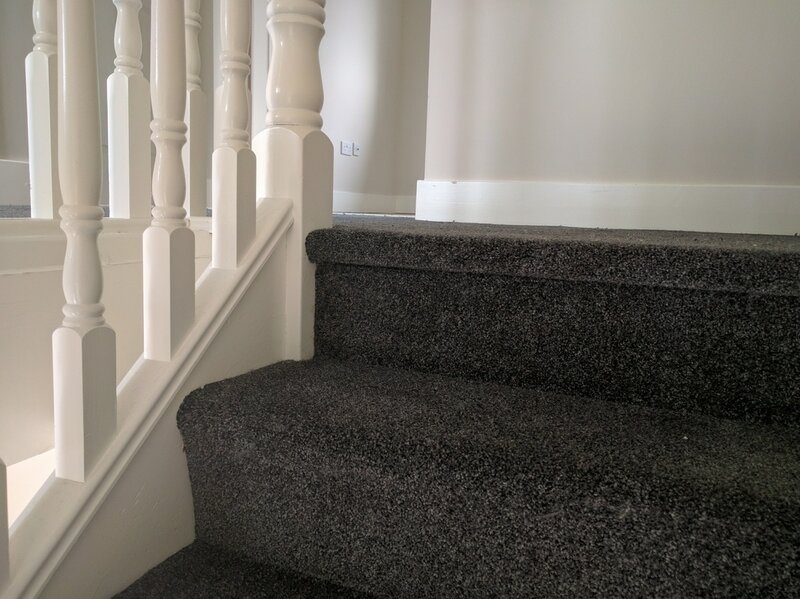 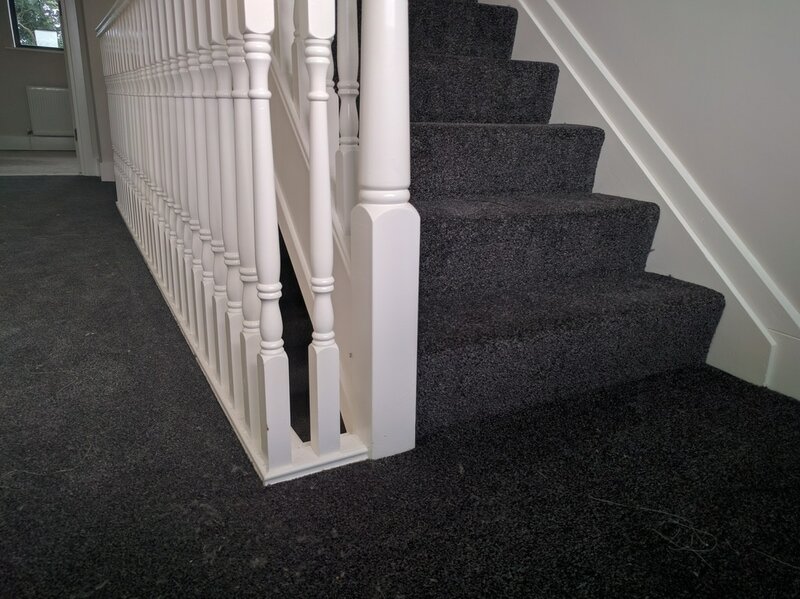 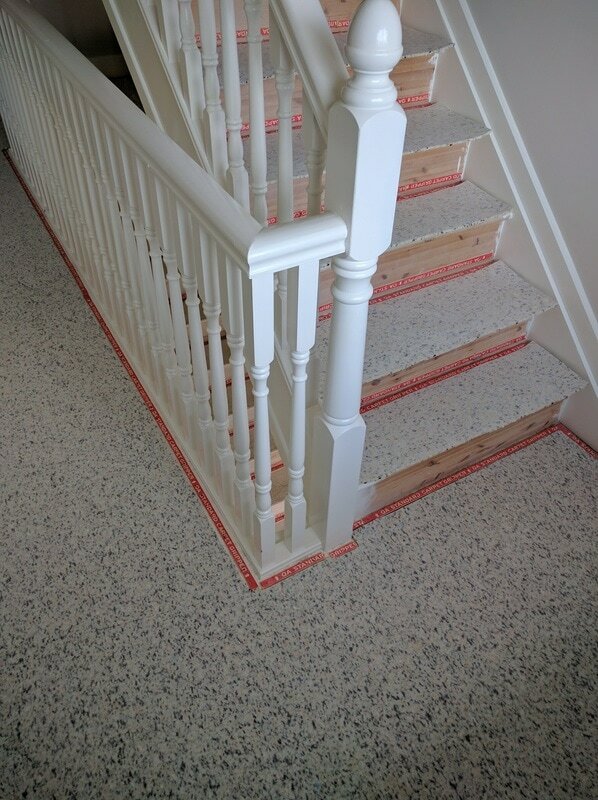 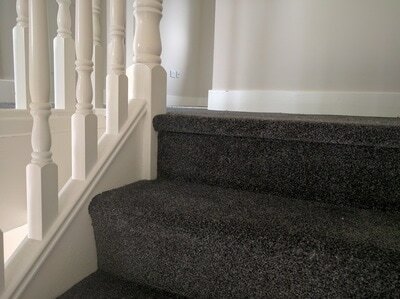 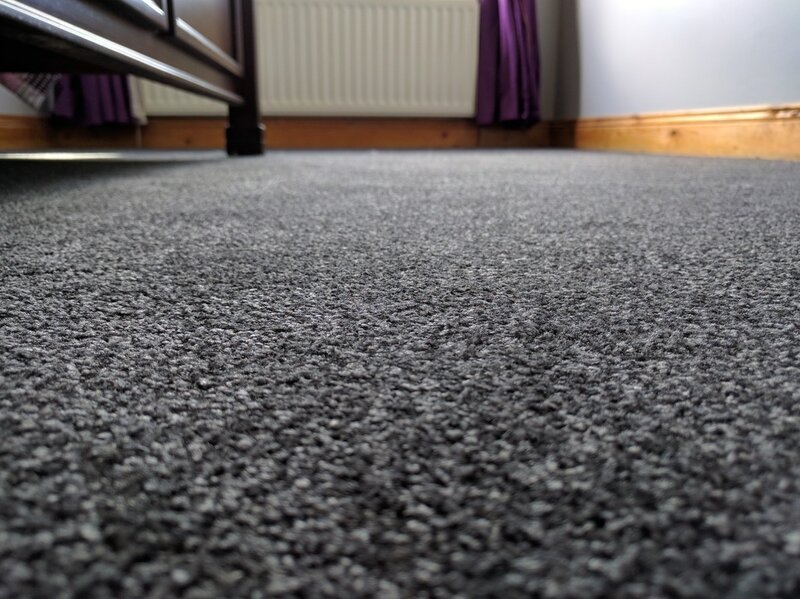 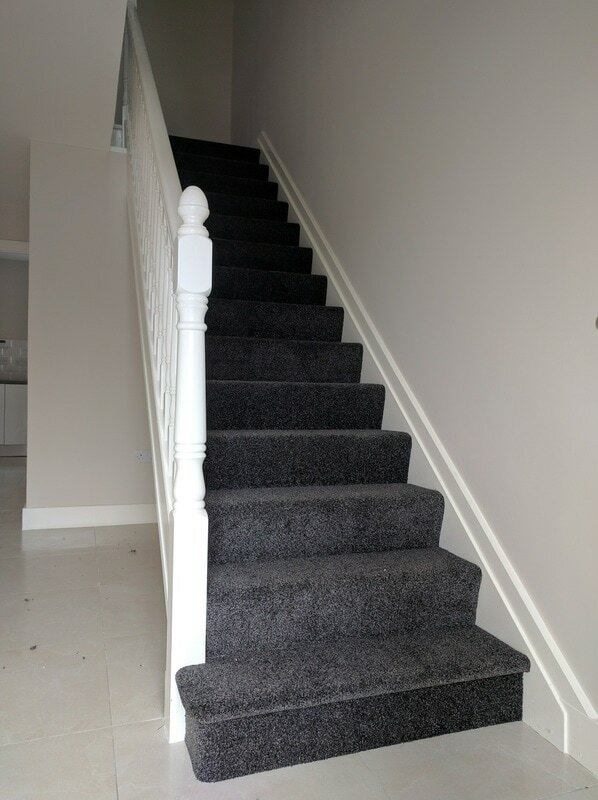 It’s suitable for heavy domestic use so it can be used in most areas of the home, even places where use is frequent, making this carpet a great choice for stairs and landings.